Glimp is now offering Kiwis a new comparison service on their website - allowing Kiwis to find the best credit card deals on offer in New Zealand. Glimp was founded back in 2016, after there was a big demand in the market from New Zealanders wanting to be able to compare everyday household utilities such as power, internet and insurances. With so many Kiwis successfully using Glimp to switch and save, they have now expanded their services to include credit card comparison. The Glimp online comparison tool allows users to compare all the best credit card options in New Zealand. 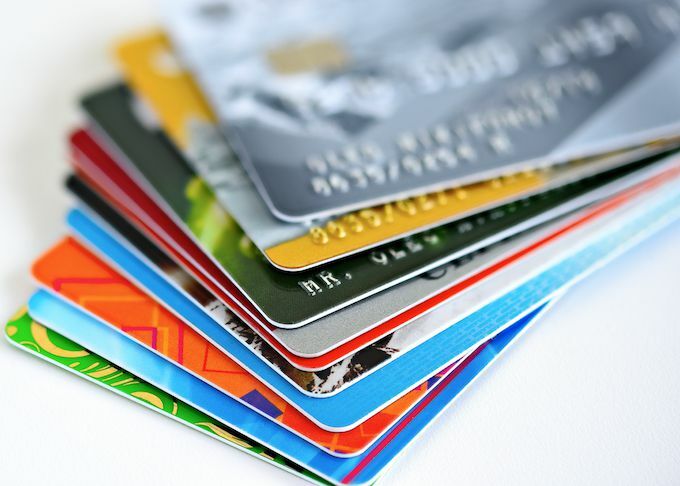 After answering a few simple questions, you’ll be presented with credit card panels that are ordered by interest rate on purchases. Along with that, you’ll get to see the benefits and additional rewards each credit card company has to offer. Glimp provides a range of online price comparisons, including internet, electricity, insurance and mortgages. You can use Glimp completely free of charge, and search for the best providers and prices throughout New Zealand.